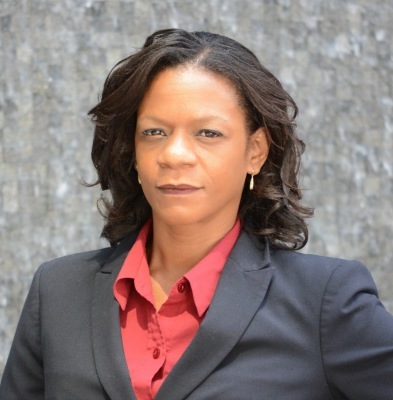 Attorney Tanisha N. Bostick is a San Diego native who solves problems. Ms. Bostick understands that dealing with legal issues can be stressful, frustrating, and even scary at times. Attorney Bostick will make you feel at ease and allow you to release your legal issues into her capable hands. The Law Office of Tanisha N. Bostick is here to relieve that stress and frustration, so that you can be made whole. Whether you are dealing with a divorce, a child custody dispute, or a bankruptcy; Tanisha Bostick will work aggressively to ensure that you are heard and understood and that you are provided with the best possible legal representation. Our focus is on providing you with exceptional service, giving you and your case personalized attention, and achieving the most favorable outcome. This means that your phone calls will be returned and you will speak with an attorney who is knowledgeable about your legal issues. If you are a client of Bostick Legal, you have an attorney who is dedicated to your cause. as a paralegal working for the Law Offices of Oden & Greene. realize her lifelong dream of becoming an attorney. legal background upon which she would build a law practice. first worked as a paralegal. 401 West A Street, Suite 1820 , San Diego, CA 92101. Please feel free to call for more information about Bostick Legal, for answers to your legal questions, or for representation in your legal matter. We look forward to receiving your call.